Aloha, Oregon, June 13, 2017| In 1991 the original Dodge Viper RT/10 paced the field for the 75th Running of the Indianapolis 500. Five years later the Dodge Viper GTS was at the point of the 33 car starting grid at the Indianapolis Motor Speedway (IMS). 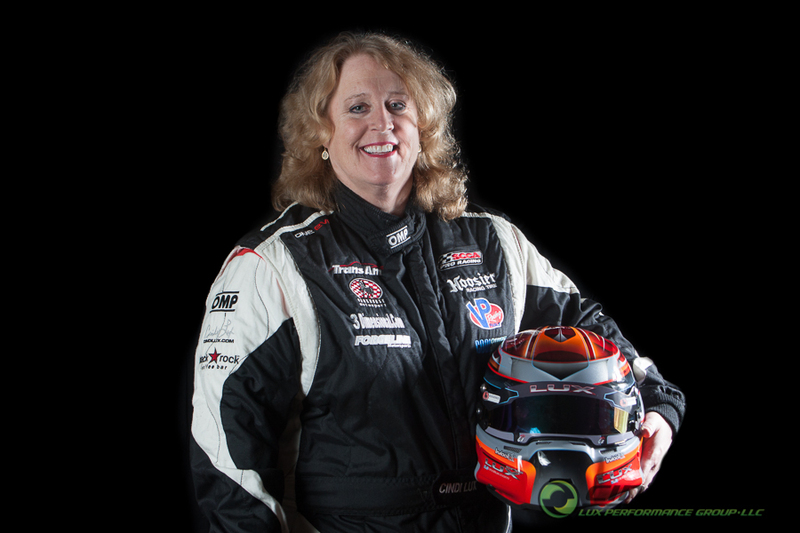 Now, in the marque’s 25th and final year of production, Cindi Lux will be the first woman to race North America’s premier front-engined supercar at the famed “Brickyard”. 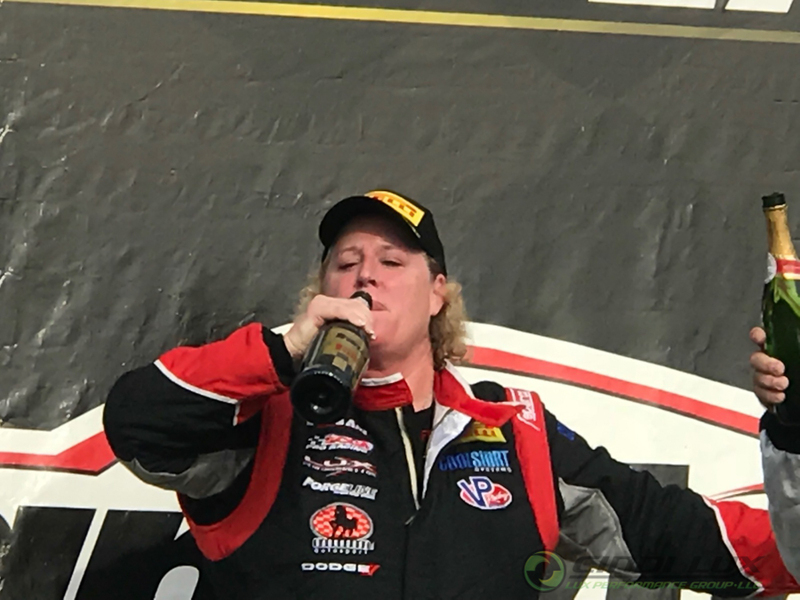 The 12-time road racing champion from Aloha, Oregon will make her season debut in the Trans Am Series presented by Pirelli championship on June 17 in the No. 45 Lux Performance Group Dodge Viper ACRX Fueled by Black Rock Coffee. 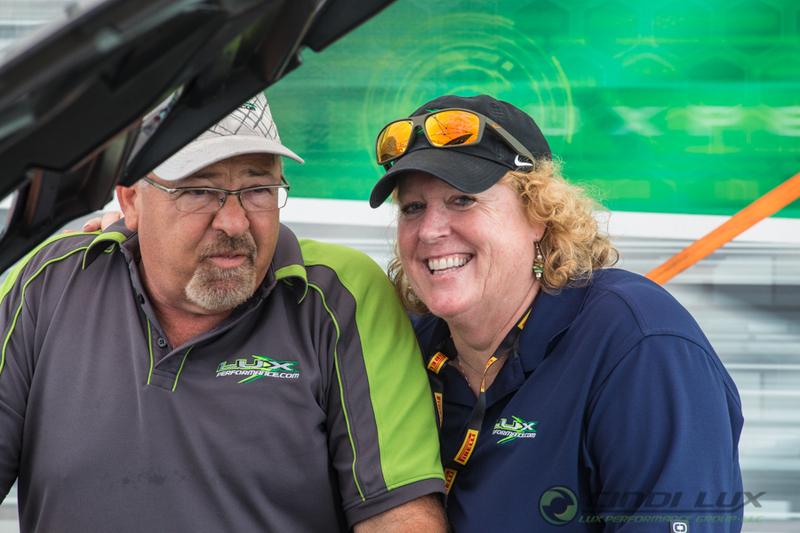 The Indianapolis event, which runs in conjunction with the very popular SVRA-sanctioned Brickyard Vintage Racing Invitational, marks another milestone for Lux and her husband / engineer and Lux Performance Group partner Fred Lux. 2017 is the 30th year that the combination has raced together. During that time they have won over 80 races, had more than 160 podium finishes and have sat on the pole position for more than 50 races. That success has garnered twelve road racing championships including the 1999 American Le Mans Series Women’s Global GT Series SCCA NorPac T1 Class Championships from 2003 – 2006. 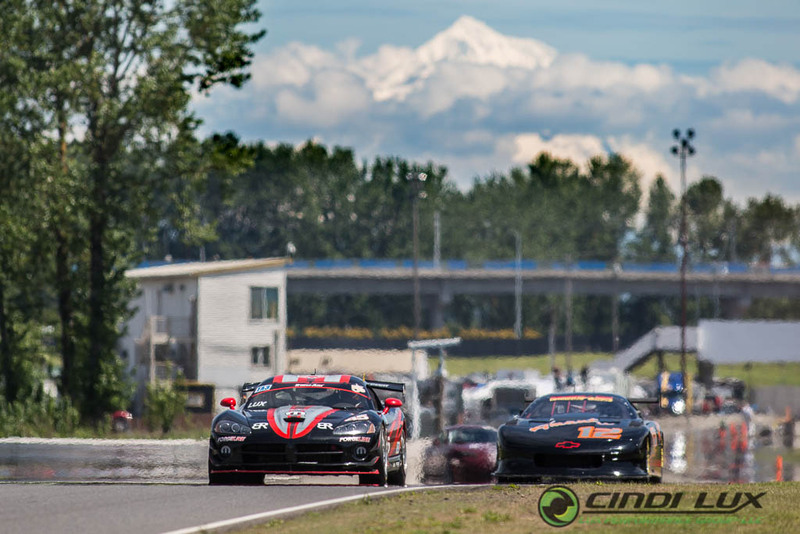 The operation also ran Dodge’s SRT Viper Cup Pro/Celebrity program from 2010 – 2012. 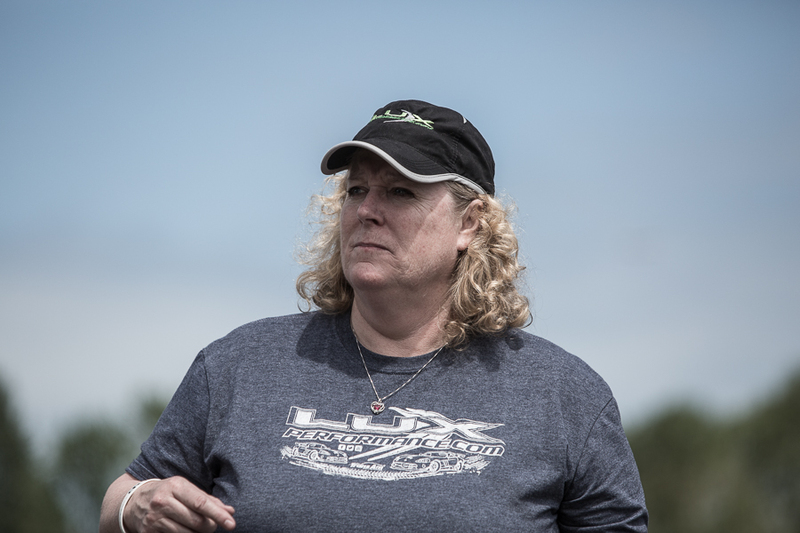 Cindi Lux has been closely linked to Viper since 2005 as a factory driver with Dodge Motorsports (2005-2007), Mopar (2008) and SRT (2012). Lux has had many firsts in her career, but joining the elite names that have raced at the Speedway, Indiana-track since its 1909 debut is a long overdue dream realized. 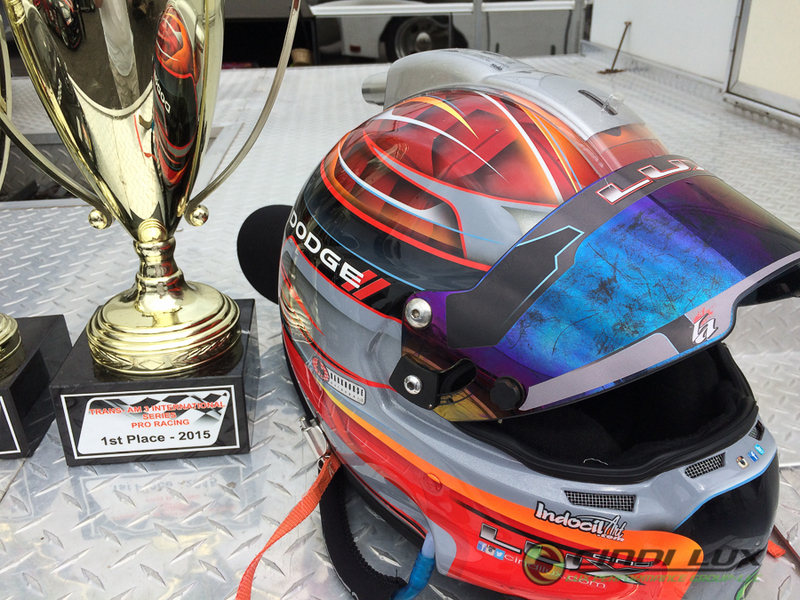 The premiere of Trans Am at Indy has given the veteran racer the opportunity. The Hall of Fame driver will have her first laps of the 2.43-mile, 14-turn IMS road course on Thursday, June 15. The 100-mile/75-minute TA/TA3/TA4 race will start at 3:05 p.m. ET on Saturday, June 17. The race will be broadcast on CBS Sports Network at Noon Eastern Time, June 24 with a rebroadcast on July 1 at Noon. Lux Performance Group will have a second Dodge Viper ACRX entry at Indianapolis for Dirk Leuenberger (Bellevue, Washington). Leuenberger will make his Viper debut in the No. 35 AquaStar Lux Performance Group ACRX at Indy. With Leuenberger just beginning his motorsport career, Lux is working as a driver coach and program manager for the rookie. The yellow and blue Viper will run in SVRA races over the weekend. 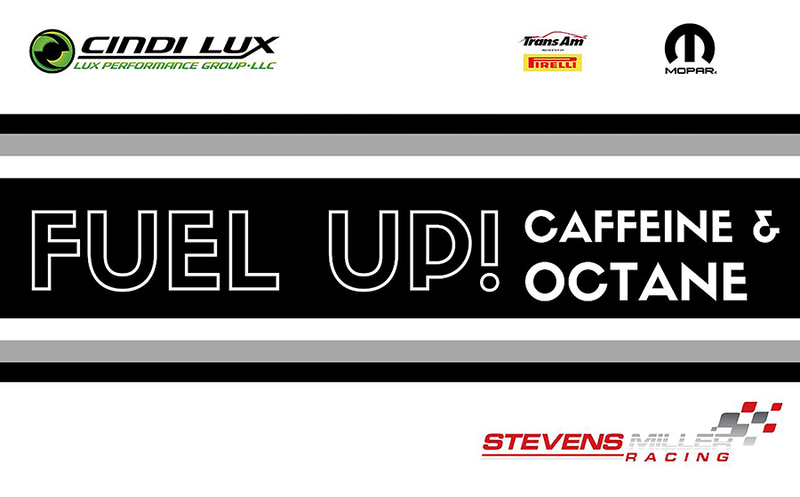 Lux Performance again returns with longtime partners Black Rock Coffee Bar, CoolShirt, Forgeline Wheels and VR Motion for the limited 2017 season. The two-car effort will enter up to eight handpicked races split between the primary Trans Am Series on the east coast and limited single-car entry in the Trans Am’s new West Coast Championship. To kick-off “Indy Week”, Cindi Lux was asked to take a prestigious role at the Viper Rendezvous (www.viperrendezvous.com) in Hastings, Nebraska. She made opening remarks on Thursday evening, June 9, and was the Keynote Speaker on Saturday, June 11. She instructed select Viper owners entered for track time in advance performance driving and racing. About Trans Am | The Trans Am Series presented by Pirelli, America’s Road Racing Series, began igniting the passion of motorsports fans across the world in 1966 and has been home to some of the greatest names in road racing. Today, Trans Am continues to honor its legacy, while challenging the status quo in racing, through meaningful racing platforms and a driver-oriented focus. The Trans Am Series is operated by The Trans Am Race Company, LLC (TARC), through a five-year agreement in which TARC oversees the management and marketing of the Trans Am Series. SCCA Pro Racing sanctions Trans Am events and provides operations services to the Series. More information is available at www.GoTransAm.com. 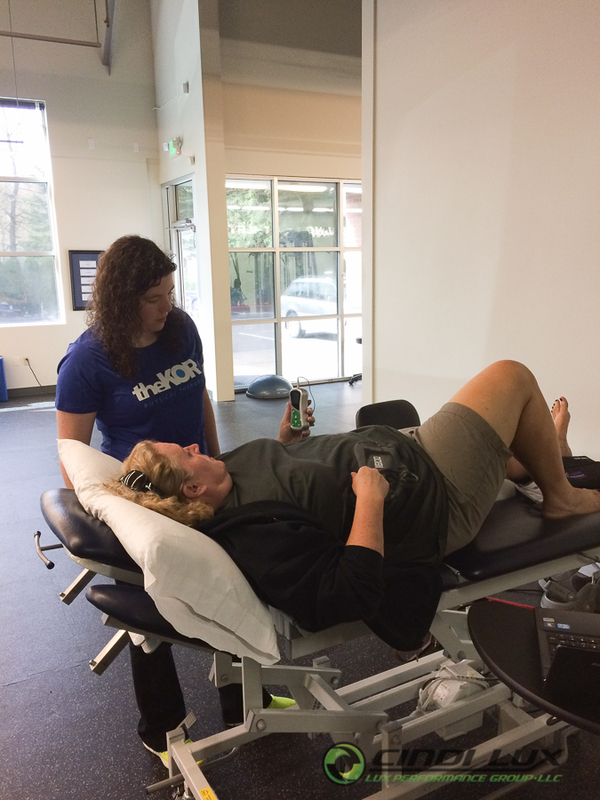 Aloha, Oregon, March 10, 2017| Cindi has joined the KOR Athletic Performance Training Program. As one of their sponsored athletes, she will receive specialized training throughout the year. As some people know, race car drivers must possess high levels of strength, stamina, coordination, reaction, focus and environmental tolerance. Maintaining all of these components on a consistent level will be emphasized in her training program. 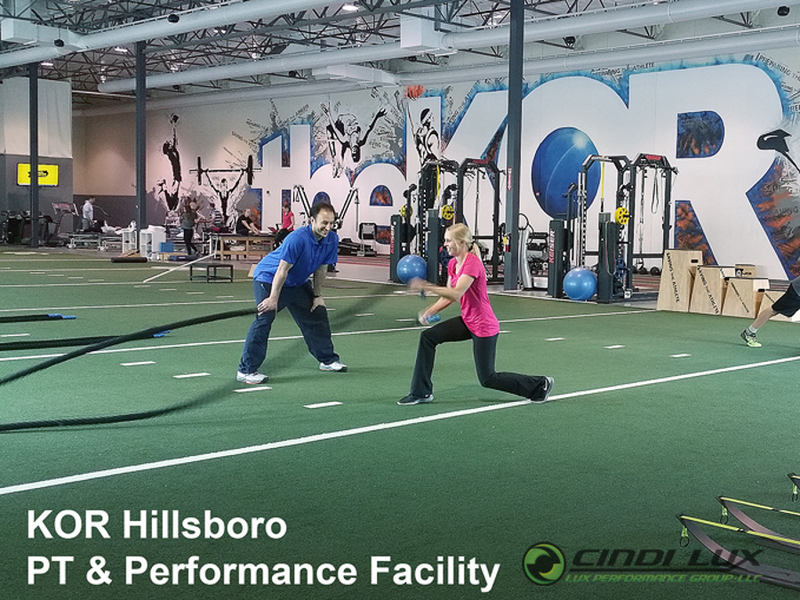 Working directly with Sam Johnson at the Performance Center, her customized program is designed exclusively for race car drivers. For more details on her training program, visit the KOR's web site.